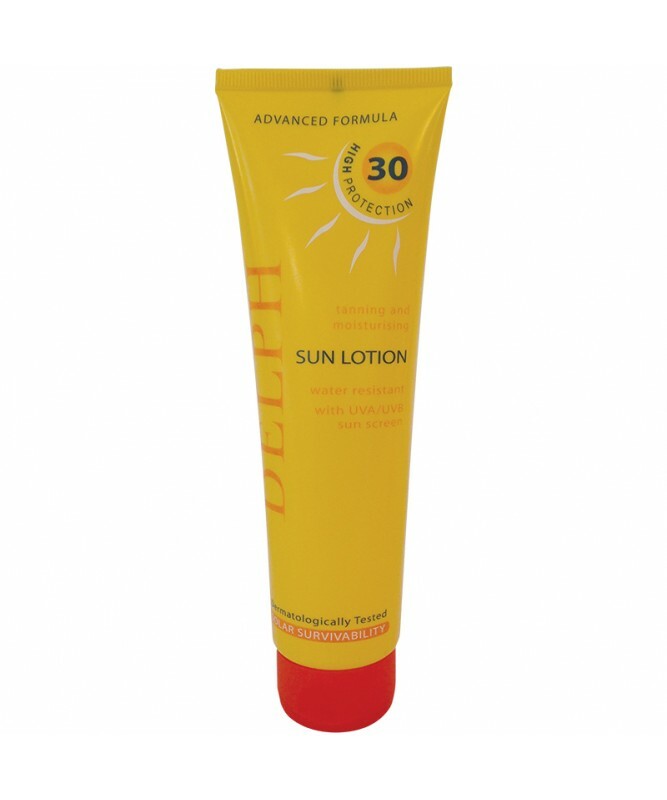 Delph Sun Lotions provide 4 Star UVA Protection. These inexpensive, water resistant sun lotions contain vitamin E and aloe-vera to prolong your tan. 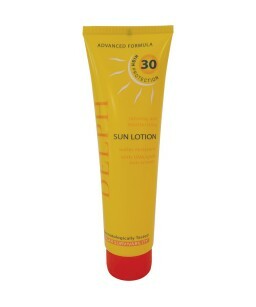 Sun cream is non-greasy and easily absorbed. UVA/UVB filters and moisturisers. Fully dermatologically tested.